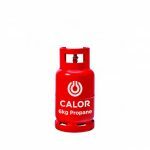 Calor are the UK's leading LPG supplier. 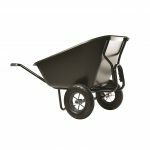 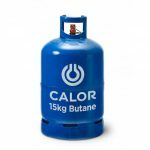 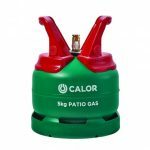 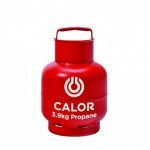 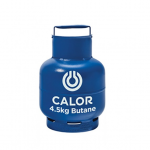 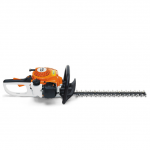 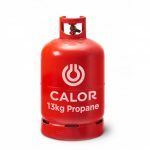 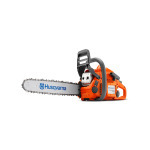 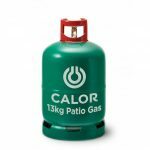 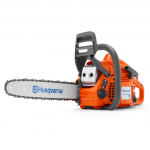 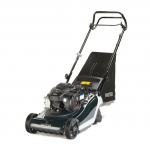 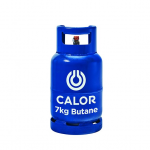 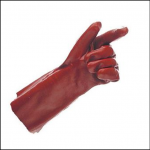 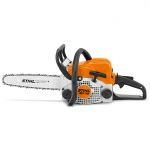 Calor produce Butane, Propane and Patio gas in a range of sizes, covering all of your different requirements. 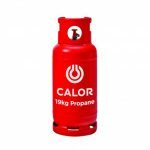 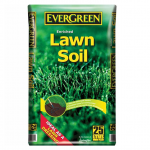 Whether you are looking for a new bottle, or to refill an existing cylinder, we are able to help. 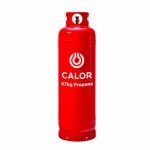 We now offer a click and collect service on Calor gas bottles, meaning you can buy online before coming to pick up your bottle.